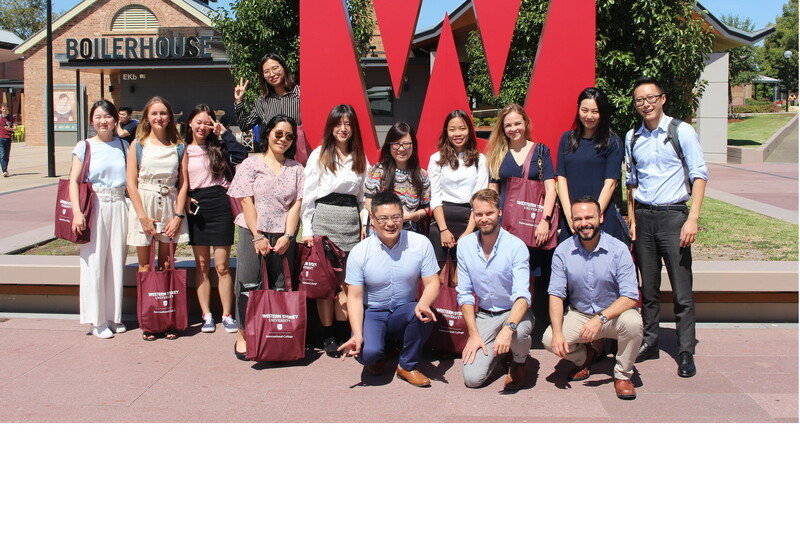 Last week iae GLOBAL AUSTRALIA team visited Western Sydney University. Western Sydney University is an Australian multi-campus university in the Greater Western region of Sydney. It is a provider of undergraduate, postgraduate and higher research degrees with campuses in Bankstown, Blacktown, Campbelltown, Hawkesbury, Parramatta, and Penrith. 👉 Shorter, more affordable Diploma + Bachelor course package. 👉 Scholarships for international students. 👉 Shuttle bus between campuses.